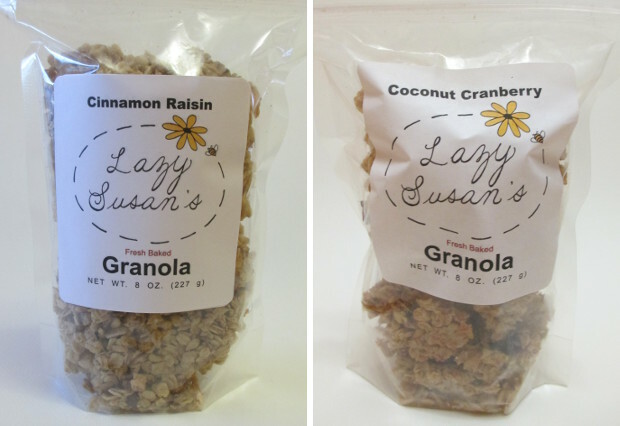 Follow Lazy Susan’s Granola and get notified when they add new offers. 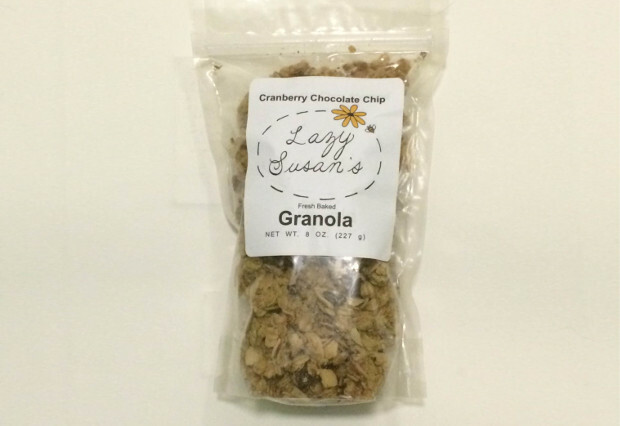 Indulge in a homemade granola recipe that works as a breakfast add-on or a stand alone snack. 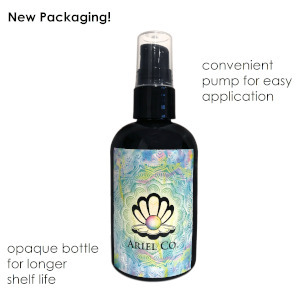 After three years, each batch is still handcrafted by Susan herself with the help of a small team of assistants. 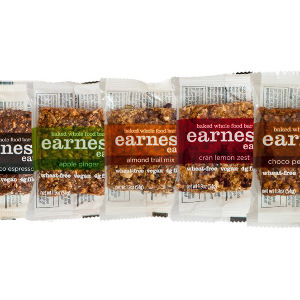 With a handful of flavors to choose from, including a four-flavor variety pack, even the most picky granola eater will have trouble keeping their hands off these tasty clusters. Offer includes 4 × 2 cup packages of Coconut Cranberry, Cinnamon Raisin, Chocolate Chip Almond, Cranberry Almond or Variety Pack. 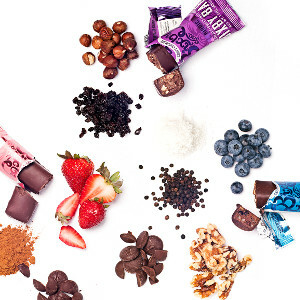 Variety pack includes one each of Cranberry Chocolate Chip, Cranberry Almond, Summertime Blueberry and Coconut Cranberry. This flavor comes packed with diced Fuji apples, walnuts, and just a touch of cinnamon to round it out as a tasty, fall-inspired snack. Indulge in a chocolatey dream, but instead of a cherry, toasted and sliced almonds top it all off adding the perfect extra crunch. A classic combination taken to the next level with ground cinnamon, raisins and a hint of fresh vanilla. If your nuts for coconuts, this granola is a true game changer! 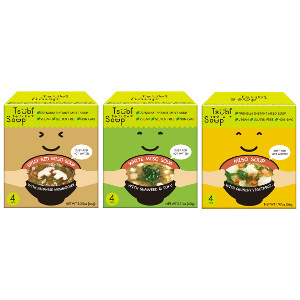 Made with both toasted and fresh pieces of coconut, then mixed in with dried cranberries. 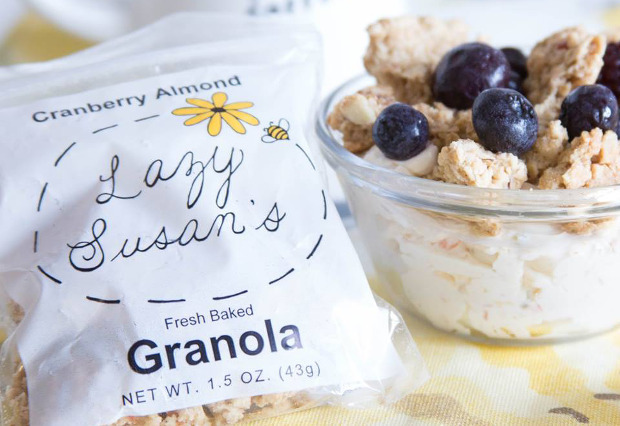 The carefully concocted blend of sweet and nutty and flavors come together to create a cranberry almond granola snack that is tough not to finish in one sitting. If you’re a fan of the cran, but like an added bonus of chocolate to sweeten up the pot and cut out some of the tartness from cranberries in your granola, this is the flavor for you. This recipe calls for just the right amount of tangy dried blueberries to add a punch of flavor. 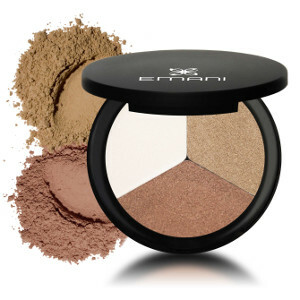 The mild crunch of walnuts brings this product home as a true summertime favorite. Shipping information is collected during checkout—triple check your shipping address please! 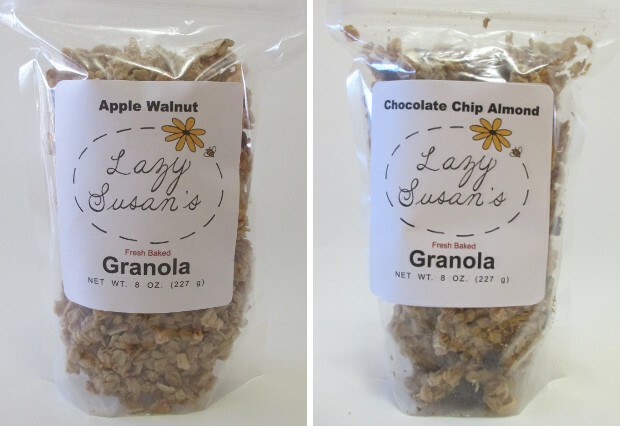 Your order will ship directly from Lazy Susan’s Granola within 3-7 business days. Ingredients: Whole grain oats, canola oil, dried apples, walnuts, maple syrup, brown sugar, vanilla extract, cinnamon, salt. Ingredients: Whole grain oats, canola oil, dairy-free semi-sweet chocolate chips, almonds, maple syrup, brown sugar, vanilla extract, salt. Ingredients: Whole grain oats, canola oil, raisins, maple syrup, brown sugar, vanilla extract, cinnamon, salt. 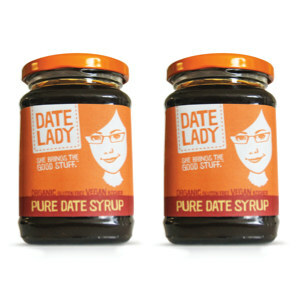 Ingredients: Whole grain oats, canola oil, dried cranberries, coconut, maple syrup, brown sugar, vanilla extract, salt. Ingredients: Whole grain oats, canola oil, dried cranberries, almonds, maple syrup, brown sugar, vanilla extract, salt. Ingredients: Whole grain oats, canola oil, dried cranberries, dairy-free semi-sweet chocolate chips, maple syrup, brown sugar, vanilla extract, salt. Ingredients: Whole grain oats, canola oil, dried blueberries, walnuts, maple syrup, brown sugar, vanilla extract, salt.